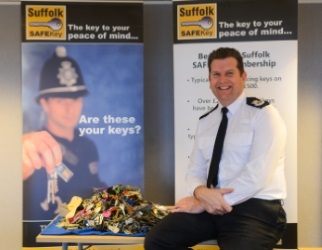 Over £32,500 of lost or stolen keys have been returned to Suffolk SAFEKey members. 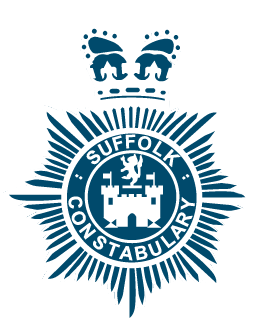 The service that helps you, the police and Suffolk’s communities all from as little as £1 a month. Every year thousands of keys are lost or stolen and cannot be returned to their rightful owners as it is not known who the keys belong to. 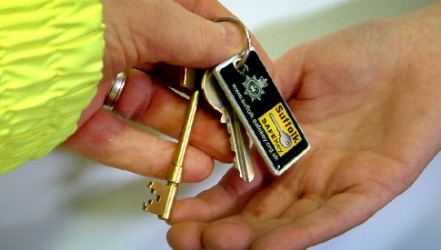 Suffolk Police operate Suffolk SAFEKey to provide protection and assistance should you lose your keys, as well as allowing Suffolk Police access to Suffolk properties in the event of an incident occurring whilst you are away. You don’t have to be a Suffolk resident or business, Suffolk SAFEKey operates across the UK and EU, so your keys can be protected even when you are on holiday. 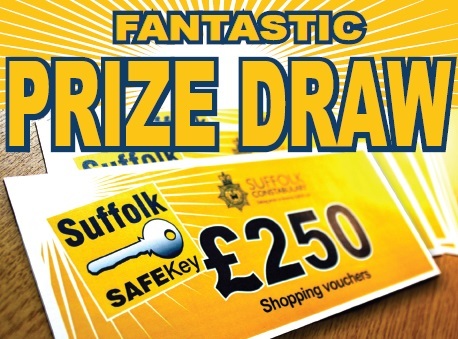 As a member of Suffolk SAFEKey you receive a Suffolk Police branded key fob, with a Constabulary crest and a unique identifying number meaning that your recovered keys can be returned to you. The finder of the lost keys will receive a £10 reward, courtesy of Suffolk SAFEKey. Suffolk SAFEKey has already saved members £1000s of pounds, by reuniting people with their lost keys. Money generated from Suffolk SAFEKey contributes to the Police & Crime Commissioner’s Safer Suffolk Fund, which supports Suffolk projects. The Fund offers financial support to organisations, charities or community groups which seek to improve the quality of life of those living, working, travelling and investing in Suffolk. 1000’s of people have now joined Suffolk SAFEKey; I look forward to welcoming you as a member to the Scheme. Membership to Suffolk SAFEKey starts from just £12 a year, so £1 a month for a residential property. Additional fobs for people living at the same premises can be purchased for half price, so family and friends can be covered for only £6 a year. Click here to join. Click here to join today for a chance to win £250 in shopping vouchers. Did you know the average cost of replacing keys on a fob and associated locks is £500? For more information please click here.